Many years ago, WRECORP’s owner, Jerry Brown, made a distressing observation after performing numerous roof assessments. 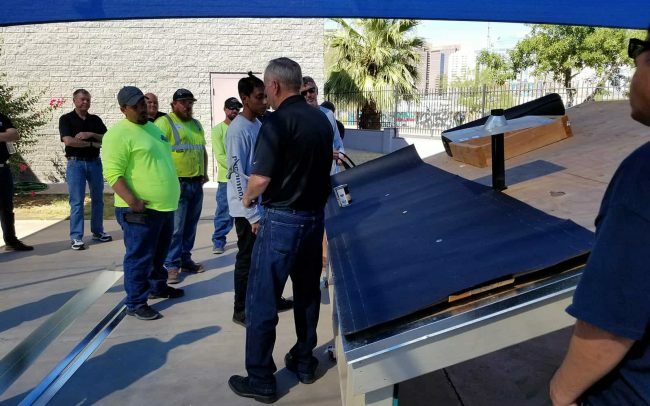 He noticed that over 95% of all roof failures were due to application and installation issues. That meant less than 5% of failures were due to design and manufacturer material issues. 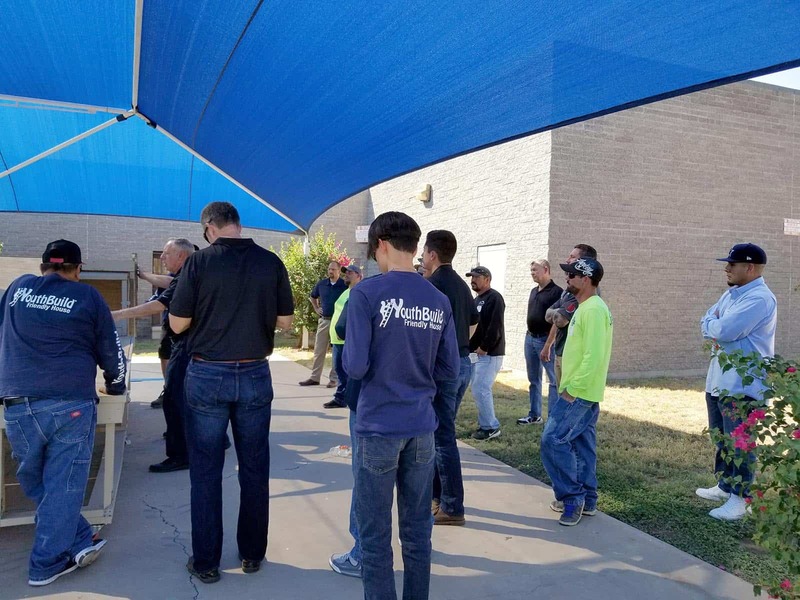 This was an indication that roofing contractors were not building roofs up to industry standard and something needed to be done to address the issue. Jerry became a roofing installer in 1971, a roofing contractor in 1982 and a roofing consultant in 2001. 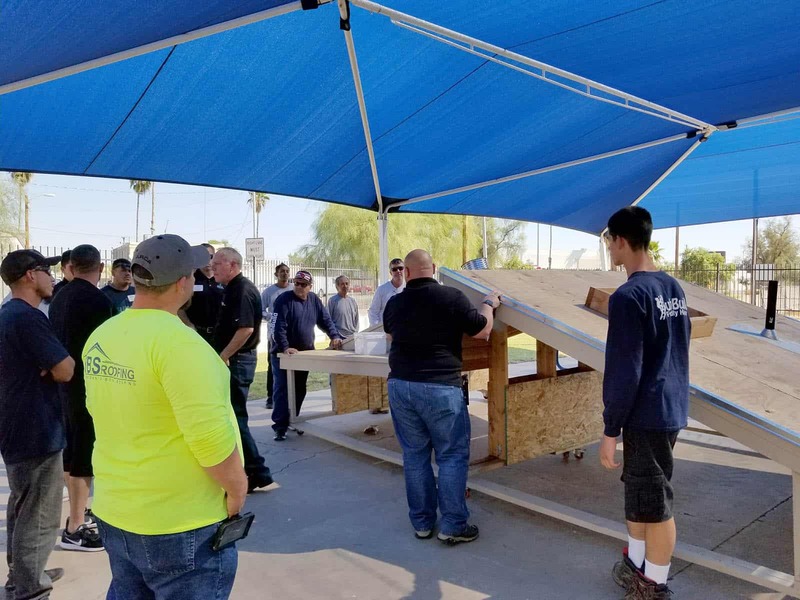 Over the course of his career, Jerry has installed all types of roofs, estimated, designed and provided quality assurance. 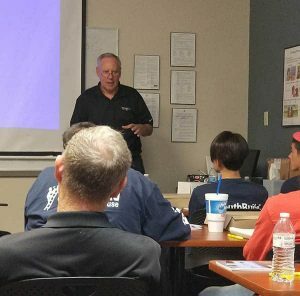 In addition, he has completed over 1000 hours of ongoing education and training. 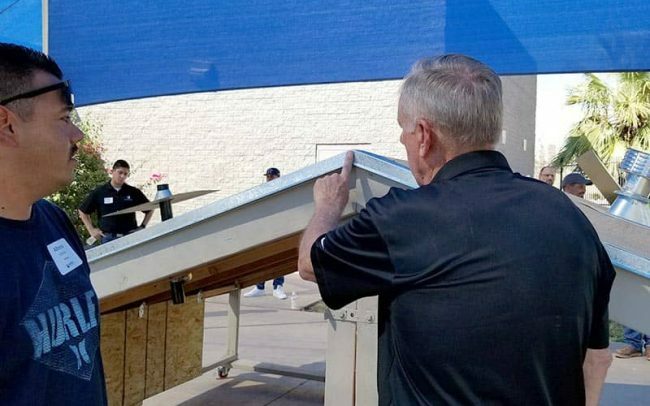 If there ever was a man qualified for the job of creating a solution for a roofing industry desperately in need, it was Jerry. 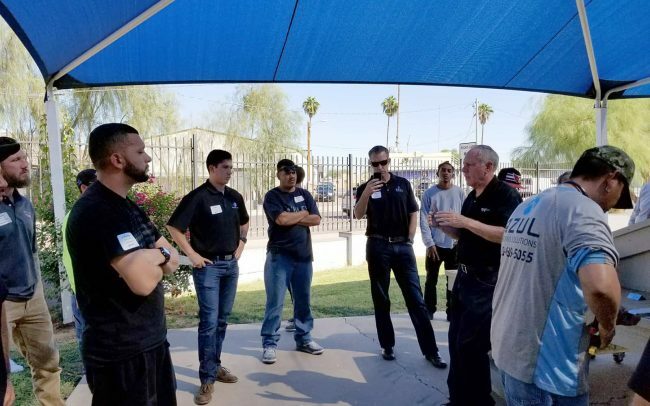 Jerry approached the Board of Directors of ARCA (Arizona Roofing Contractors Association) with the idea of starting roofing education classes. 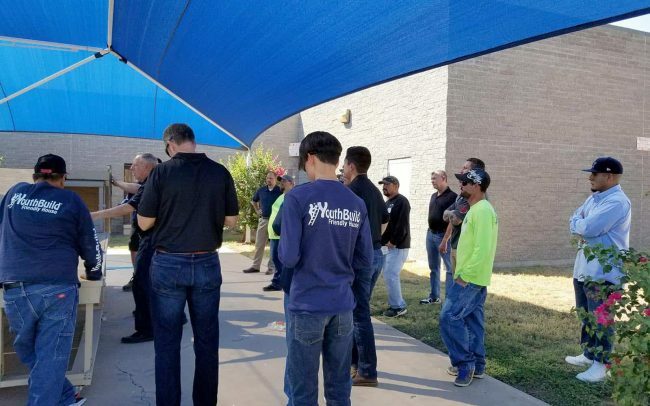 After showing the board results of typical failed roof inspections WRECORP performed, they agreed that education was needed as the industry was seemingly not adhering to any kind of standard. 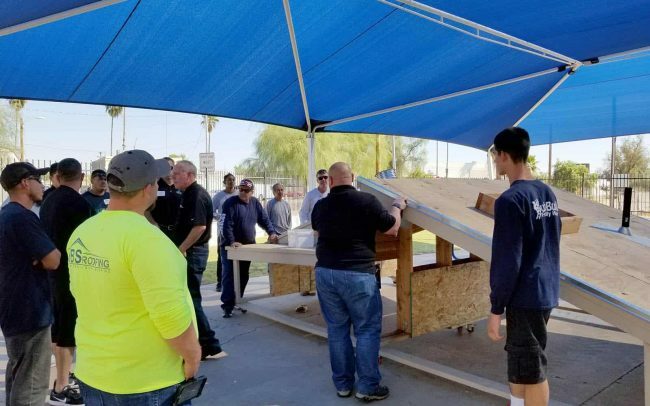 Jerry is the Chair for ARCA’s Education Committee and has donated thousands of hours of his time to composing and teaching an extensive curriculum on proper roof construction. Another of WRECORP’s consultants, Bryan Hill, is the Co-chair the ARCA Education Committee, is heavily involved in the creation of the education classes and is now teaching some of the same classes. WRECORP is a team of dedicated professionals assisting the roofing industry and community to be the best it can be. 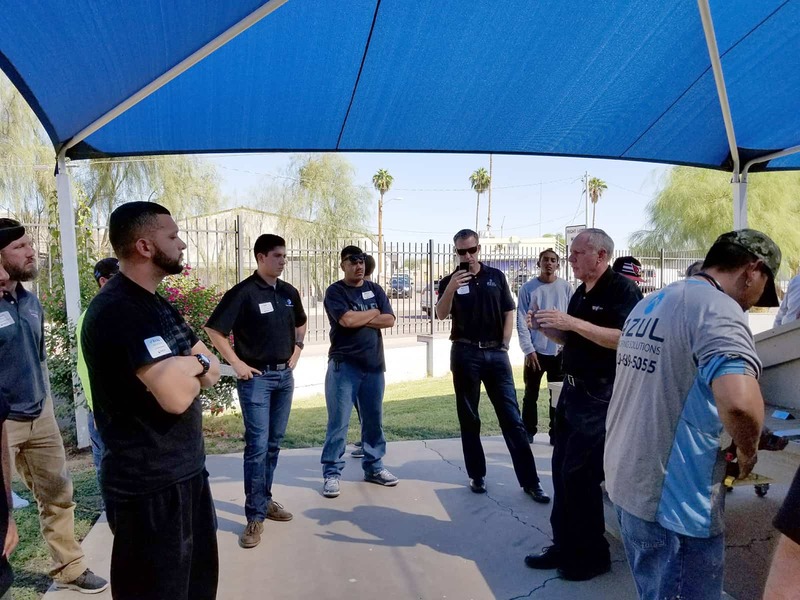 By creating an educational platform for the industry, these efforts can also be seen within the local community. 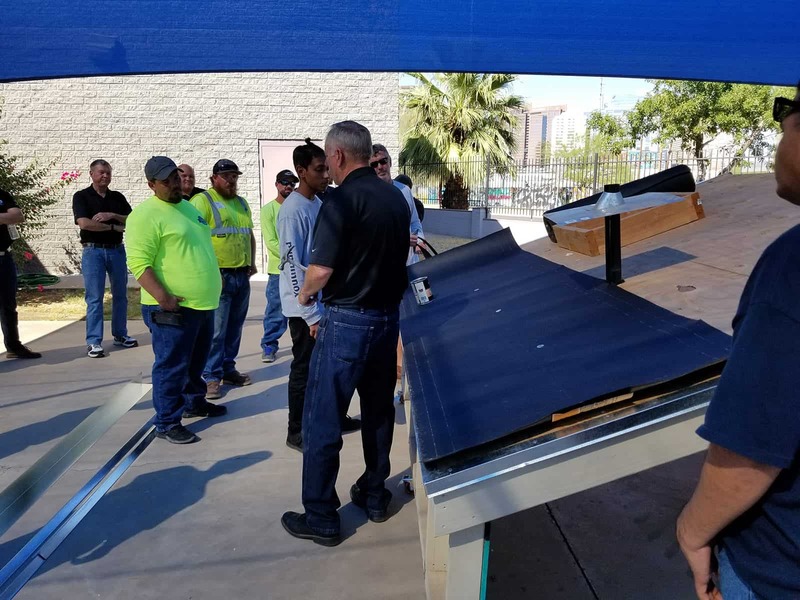 Nine out of ten roofs are not installed to industry standard. 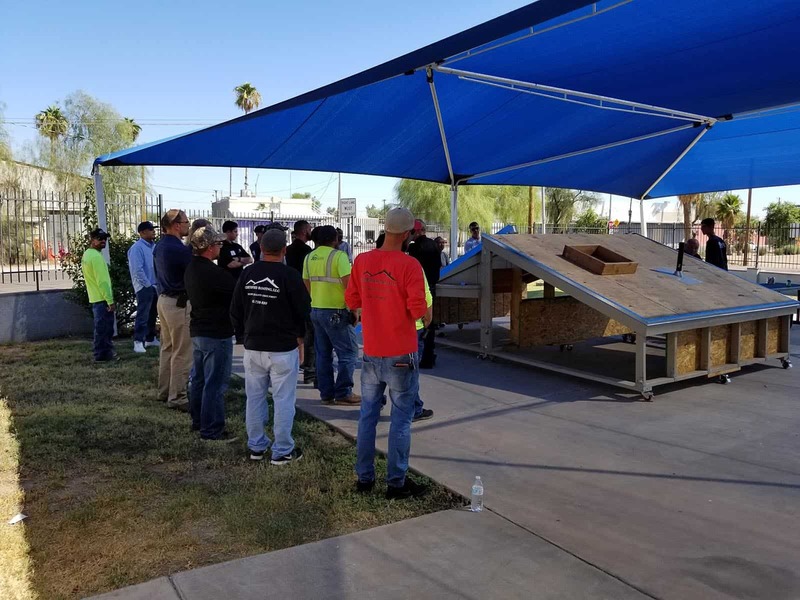 This means that everyone from homeowners to taxpayers of state or municipal funded projects benefit from these courses. 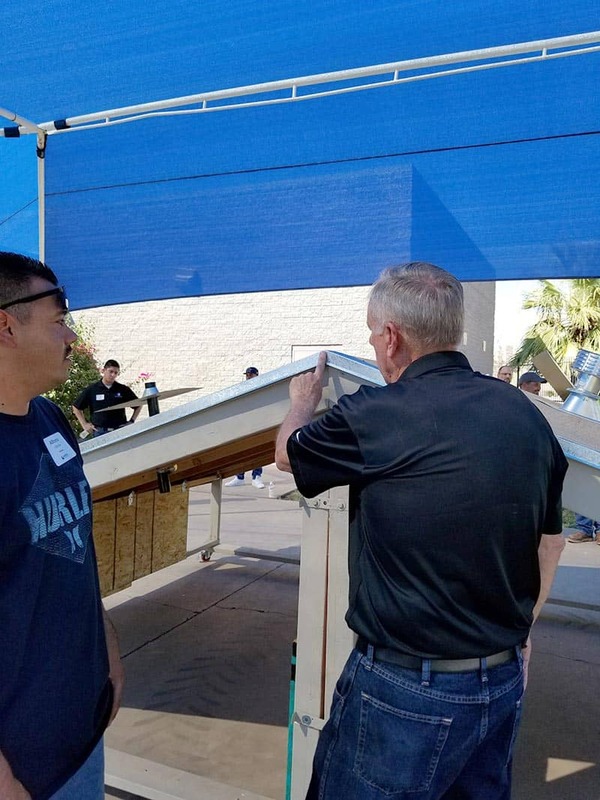 With the introduction of education, the number of future failed roofs can be cut dramatically. 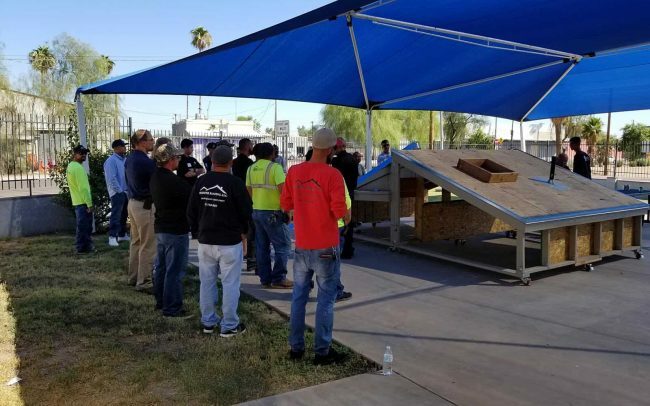 For more information or to register, please visit ARCA’s website at https://www.azroofing.org/ or call ARCA today, 602-335-0133.